Can conglomerates in India and Southeast Asia reinvent themselves? 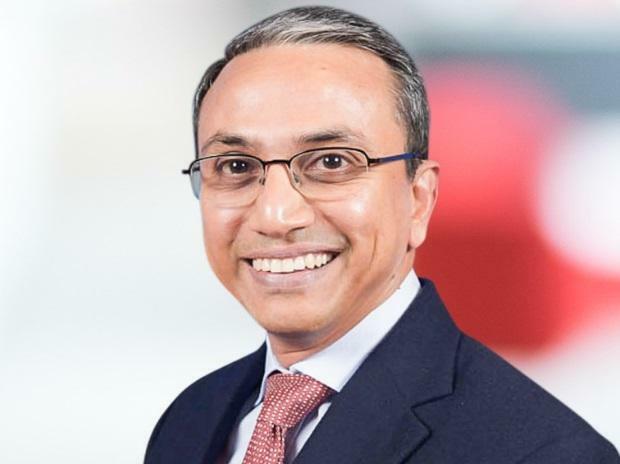 Global consulting firm Bain and Company on Wednesday appointed 20-year veteran Satish Shankar as the Regional Managing Partner for Asia Pacific (APAC). Dale Cottrell, who has served as the Regional Managing Partner for six years, will return to advising the firm’s clients as part of Bain’s ‘servant leader’ model, in which partners regularly rotate into leadership roles and then back to client work. Shankar has been the Managing Partner for Bain & Company’s Southeast Asia (SEA) region for the last five years. He will continue to be based in Singapore and will take over his new role from 1 April, 2019. Shankar works with clients across Energy and Natural Resources, Transportation, and Consumer Products on Strategy, Transformation, Performance Improvement and M&A. He has also led Bain’s M&A Practice across APAC. “Satish is the perfect leader to drive our APAC region through another period of successful growth, delivering enduring results for our clients, and inspiring Bain’s people to greatness,” said Manny Maceda, Bain & Company’s Worldwide Managing Partner. “He truly has the ability, experience, and character that fits best with our needs in the region for the years ahead," he added. In his new role, Shankar will be responsible for leading Bain’s business across APAC and overseeing strategy, operations, training and development. He will also focus on working with the management teams of national and multinational companies to help them transform their organizations and achieve lasting business results while helping businesses become more efficient, competitive and future-ready. "It is a privilege to take on this new role and to continue working with our talented and diverse team to help our clients across the region achieve exceptional results,” said Shankar. Cottrell and Shankar will work together in the coming months to ensure a seamless transition. Shankar will officially take over the role of regional managing Partner in the second quarter of 2019.